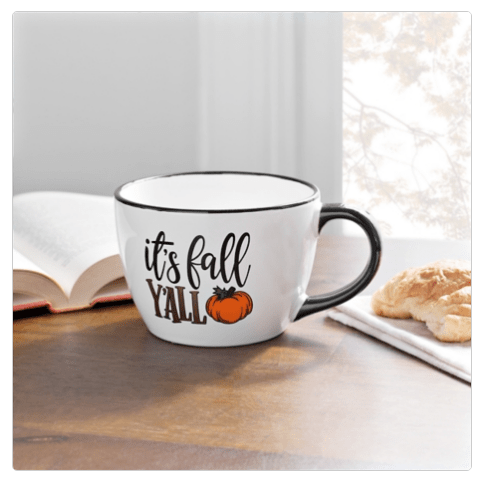 Did you know that as soon as 4th of July ends some stores start stocking their fall and pumpkin items? 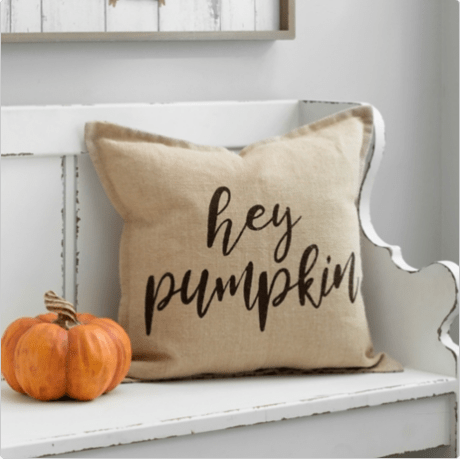 I’d say I’m overly excited that there is pumpkin decor you can get now for fall 2018 out already! 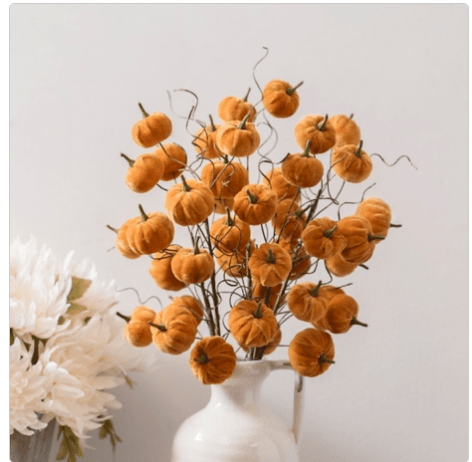 Craft stores like Hobby Lobby and Michael’s are notorious for having fall decor in the heart of summer, and hey I’m not complaining! 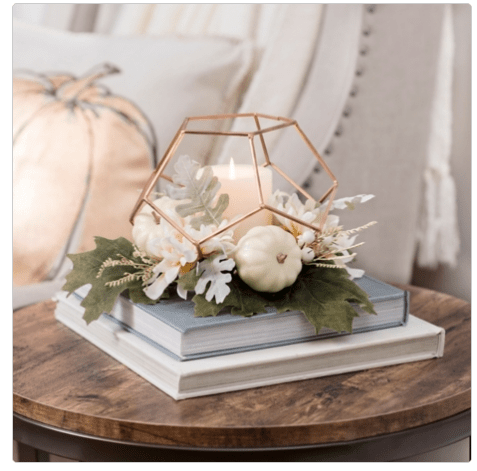 I showed some of it that I started seeing in stores and someone on Instagram messaged me that it’s especially great for people who are having a fall wedding and seeking decor in time for fall. I thought that was a great point and totally something I would do too! 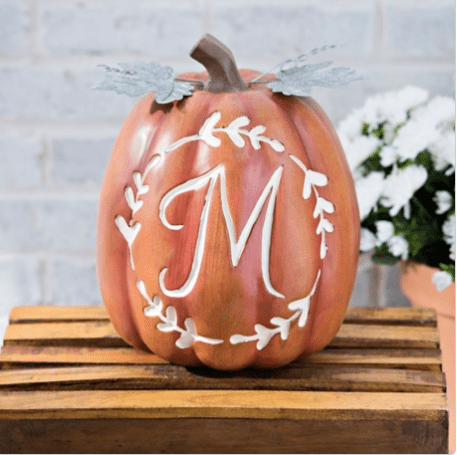 Wedding or not, I still have fun looking at the pumpkin decor you can get now for fall 2018! 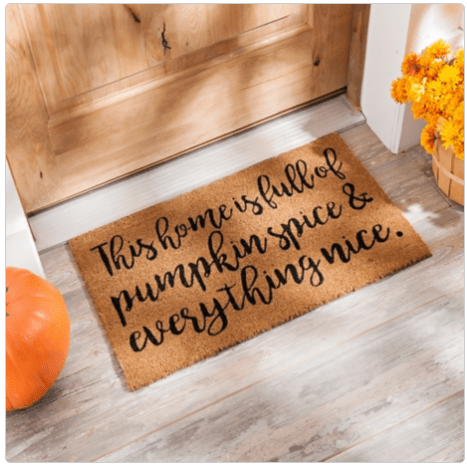 Many stores online also have last season’s fall decor at steep discounts in order to make room for this year’s collections. 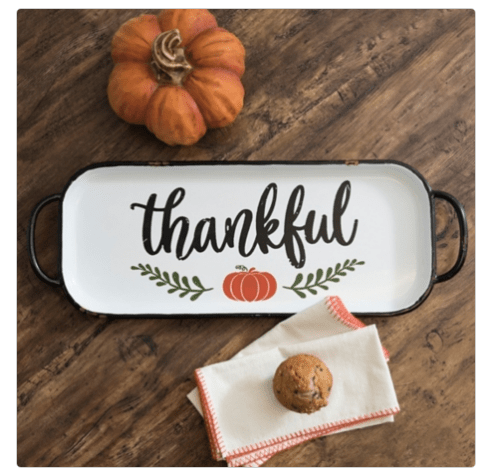 I take full advantage of that especially when it’s a big ticket item like a Staub pumpkin that I’ve had my eye on forever! 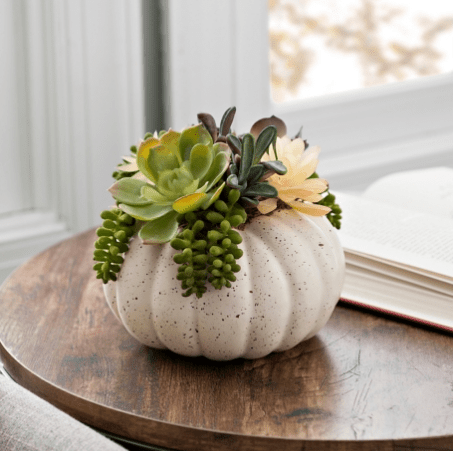 Kirkland’s has an amazing selection of some of the cutest pumpkin things I have yet to see! 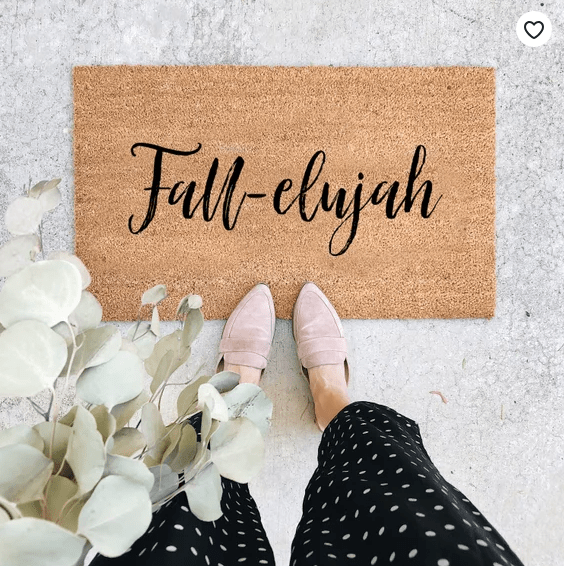 Here are my favs and the last doormat is actually from Etsy! 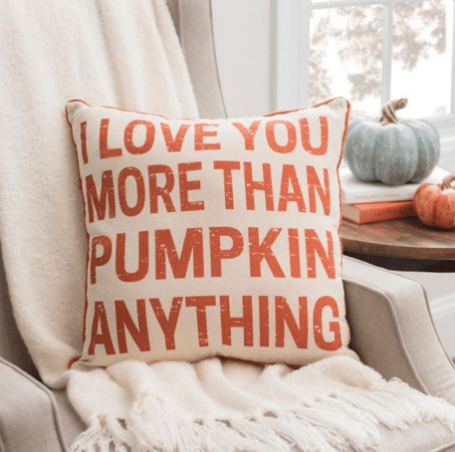 for more pumpkin steals and deals right before all the new pumpkin stuff comes out for fall 2018! 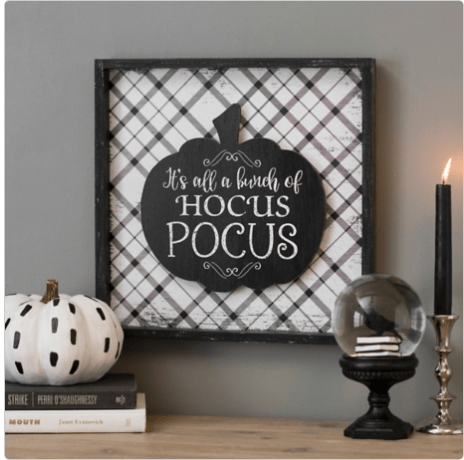 Williams Sonoma, Sur la Table, Pier 1, and World Market all come out with great pumpkin decor for the home and kitchen and unique foods and baking mixes that are really fun! I can’t wait to continue sharing all the pumpkin things I find with you on Instagram. It won’t be too much longer until they start popping up everywhere!